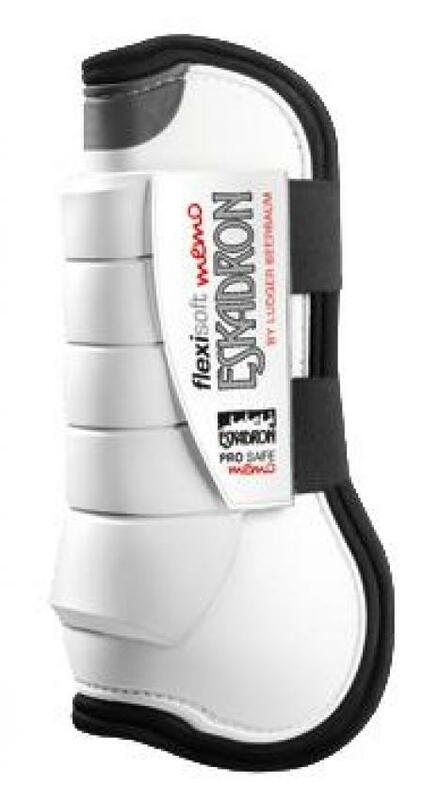 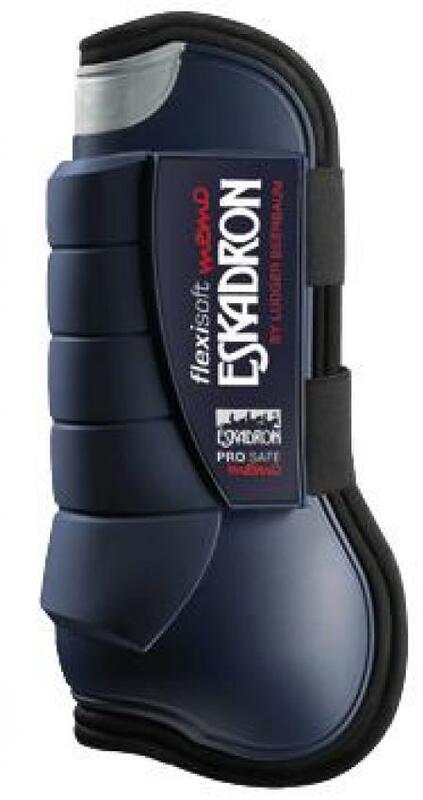 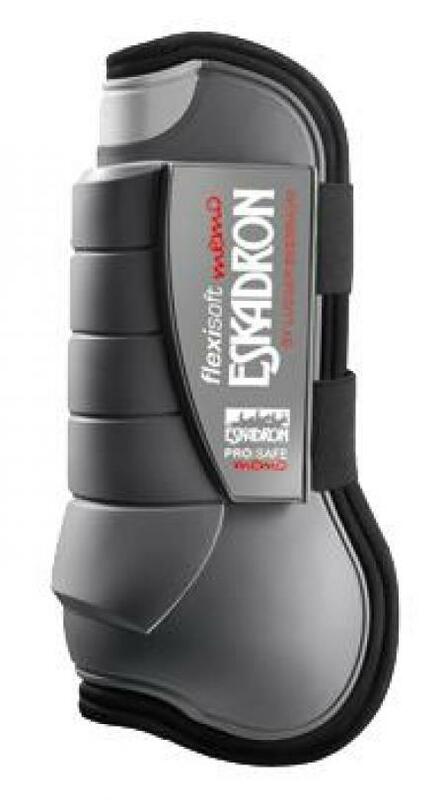 Eskadron Flexisoft Pro Safe Memo tendon / brushing boots in black, white, navy and grey. 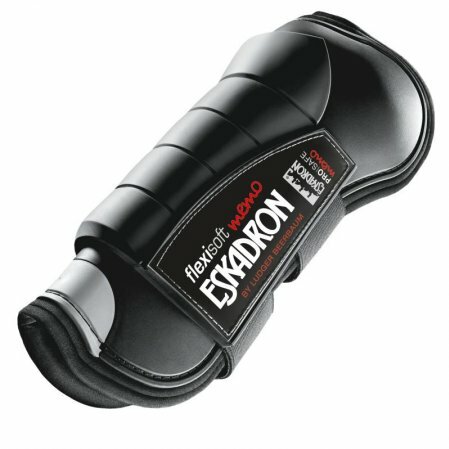 5 stars Very pleased with these boots and the service I received. 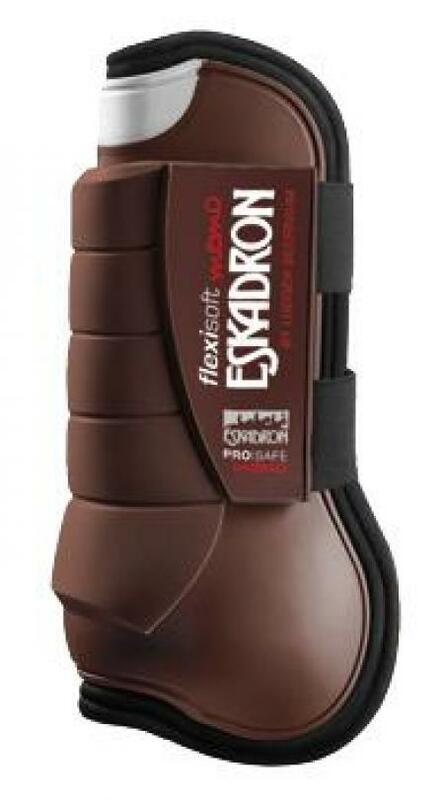 The boots are lovely and soft and conform well to the horses legs while providing ample protection.